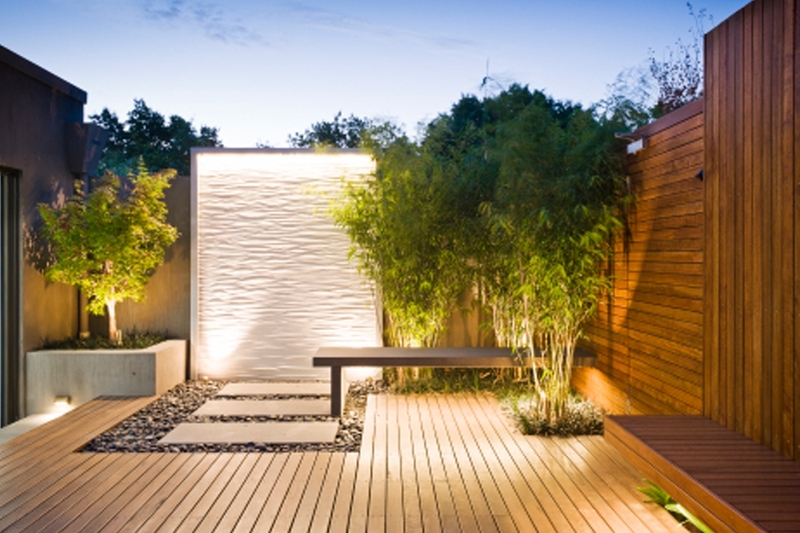 Add class and a touch of elegance by including a sheer descent water feature into your design. 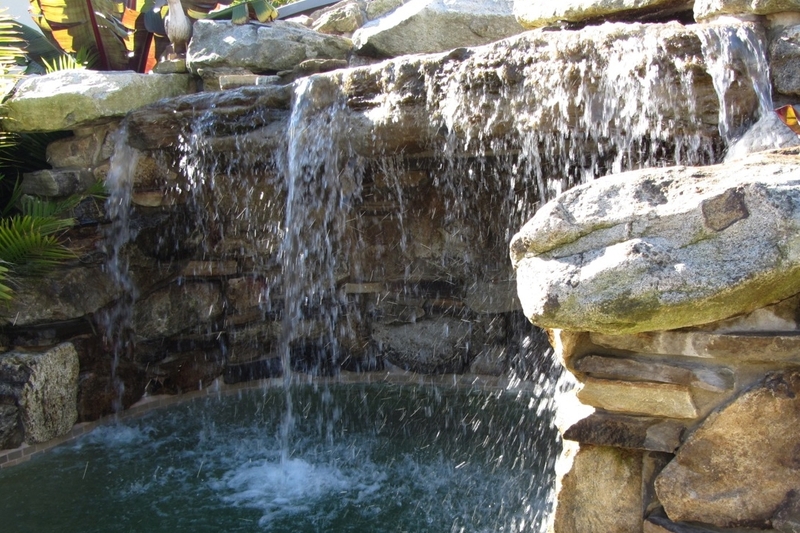 The sheer-like waterfall produces a beautiful stream, adding character to any pool. 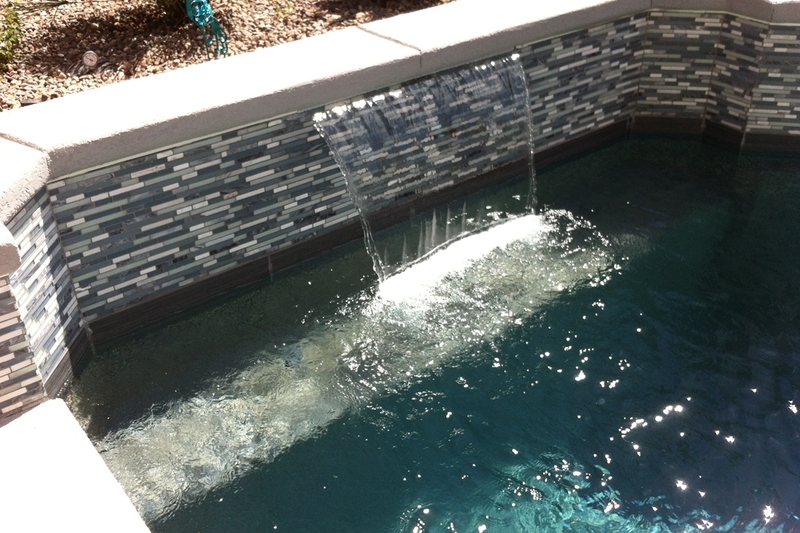 The perfect addition to any custom pool, this peaceful focal point will make you feel closer to nature. 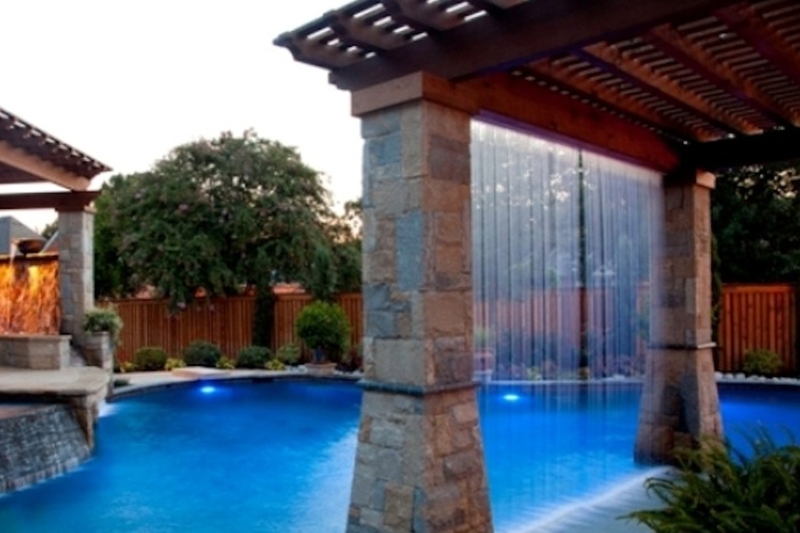 Choose from sheer waterfall effect, arc sheer waterfall effect, curtain effect or curved waterfall effect. 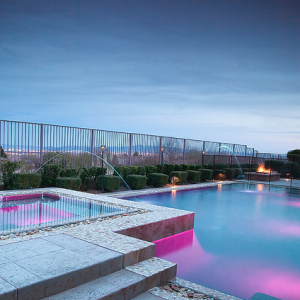 A perfect addition when creating your own personal oasis. 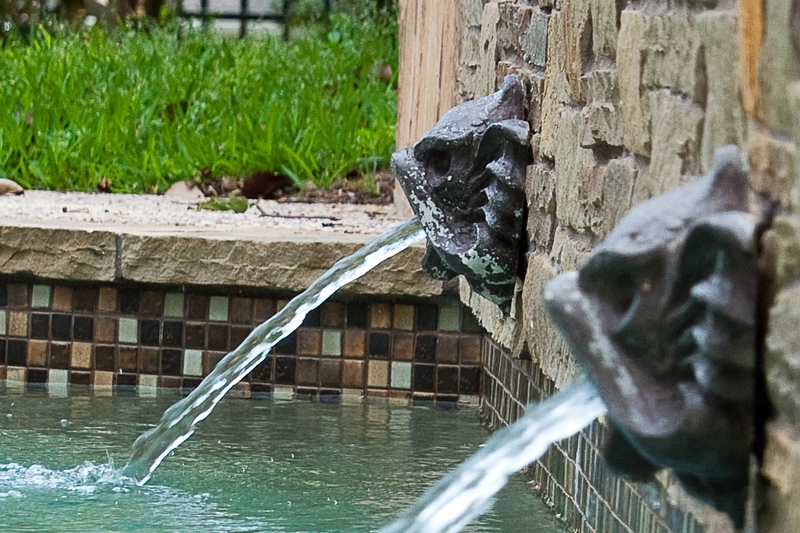 Our waterfalls emulate the look of nature with rock outcroppings and hand-laid stacked stones. 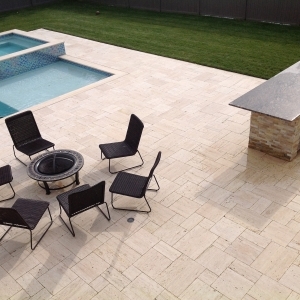 These features look the best with lagoon style pools. The sound of cascading water will leave you in a zen-like state. 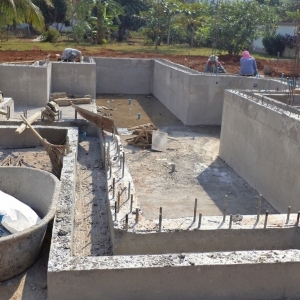 Add this remarkable feature to any pool or spa to create your own backyard paradise. 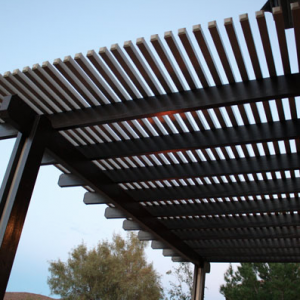 Rain showers and features are a great way to achieve a more modern look. 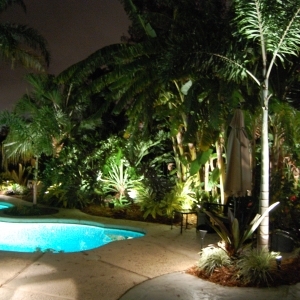 Custom sconces have become a popular water feature. 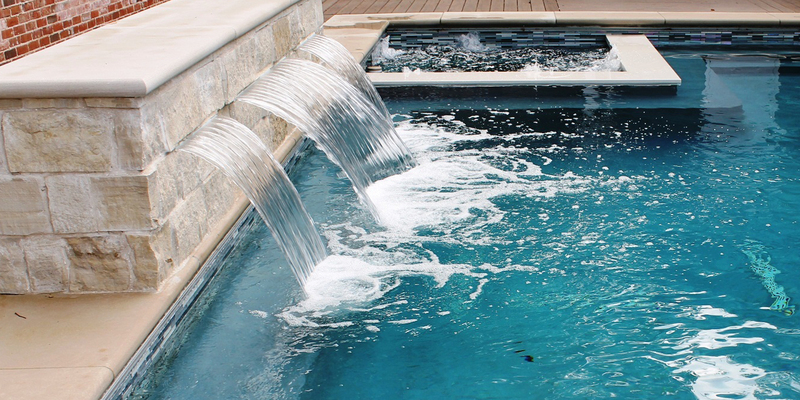 Not only does it add an elegant flair to your pool, these timeless pieces add elegant architectural details making it the perfect finishing touch to your pool or spa. 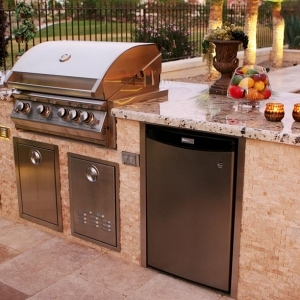 There are many options to choose from and when you consult with an Imperial, we can find the best option for you. 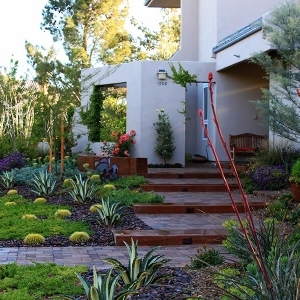 If you are looking for an independent water feature that reflects your personality, opting for a custom water feature may be your best bet. 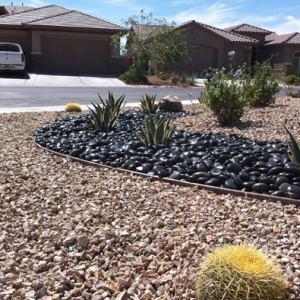 Whether stainless steel or copper, we provide eco-friendly materials that blend nicely with your preexisting landscaping materials. Soothe your soul with running water that will energize your spirit and leave you feeling refreshed.